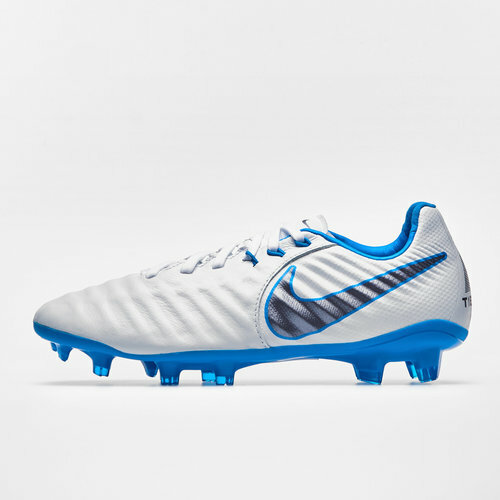 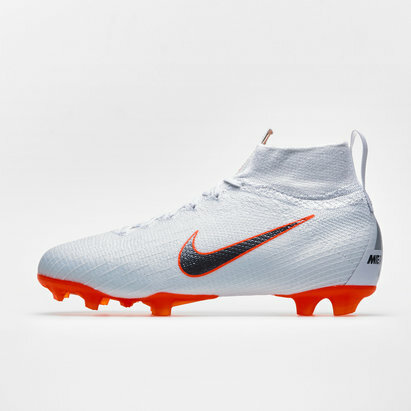 Lace up and elevate your game whilst wearing the next-generation Nike Tiempo Legend VII Elite Kids FG Football Boots in White, Metallic Cool Grey and Blue Hero. 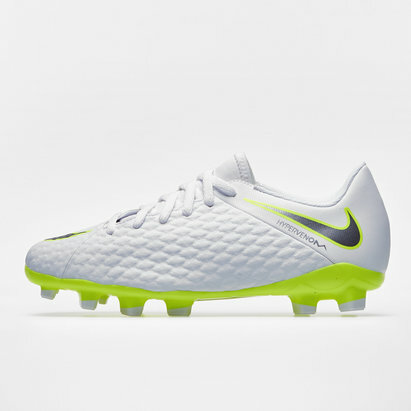 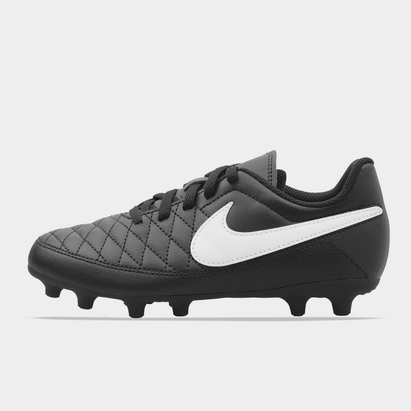 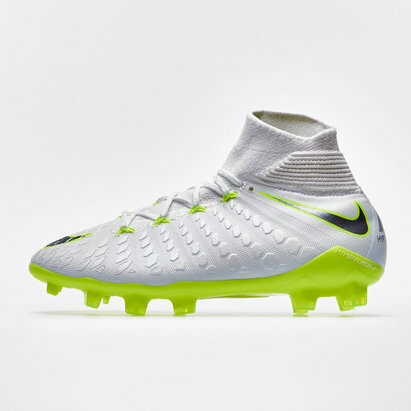 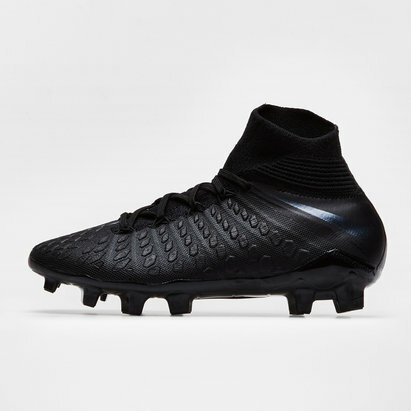 This boot as part of the Nike Just Do It pack becomes the most forward thinking and innovative Tiempo yet, incorporating Nike's brand new Flyknit technology on the heel and tongue. 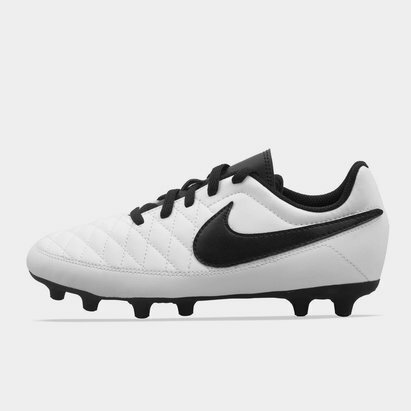 It also includes the already established Kangaroo Leather upper. This boot will help improve your kicking whether out of hand or off a tee. 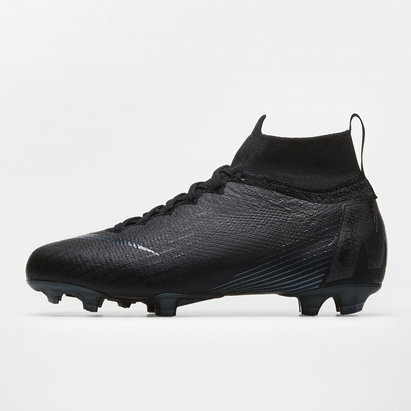 Designed to be comfortable and hard wearing. 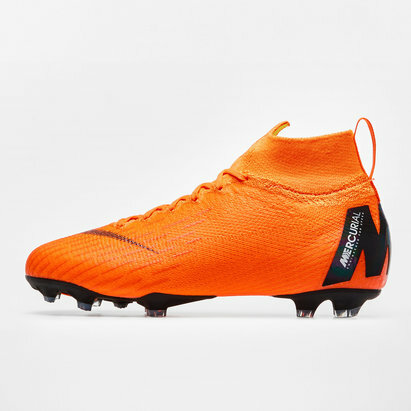 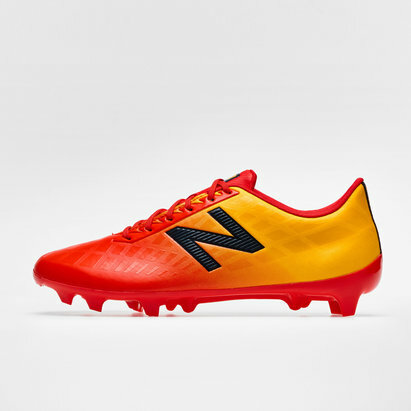 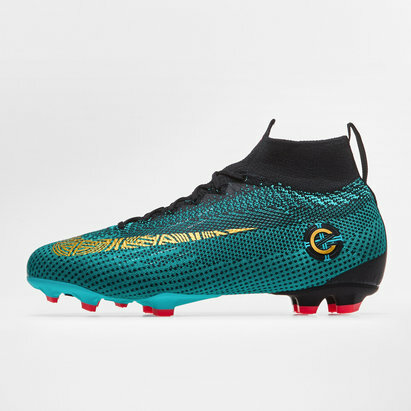 predominantly a football boot, many rugby players will be seen wearing these due to the appealing style and comfort.